Published: April 10, 2019 10:13 Mythily Ramachandran, Special to tabloid! Tamil actor Krishna turns producer with a Telugu web series titled ‘High Priestess’. 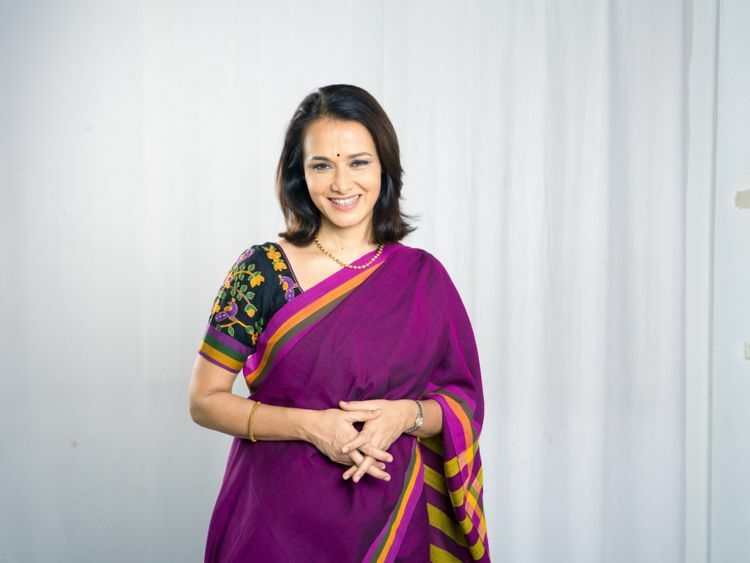 Directed by Pushpa Ignatius, this series features Amala Akkineni in the lead. The supporting cast includes Kishore, Brahmaji, Varalaxmi Sarathkumar, Sunaina, Vijayalakshmi, Aadhav Kannadasan, ‘Bigg Boss’ contestant Nandini Rai and GV Prakash’s sister Bhavani in key roles. Krishna said that he intends to make a Tamil web series next under his banner Tribal Horse Entertainment. ‘High Priestess’ will stream on Zee5 web platform from April 25.